About us - FAL Duiven B.V.
Farmaceutisch Analytisch Laboratorium Duiven B.V. (FAL Duiven) was founded in 1982, as a privately owned company and moved to the present purpose built premises in 1997. In May 2001 the company was acquired in its entirety by Medochemie Ltd., a well established pharmaceutical manufacturer located in Limassol, Republic of Cyprus. 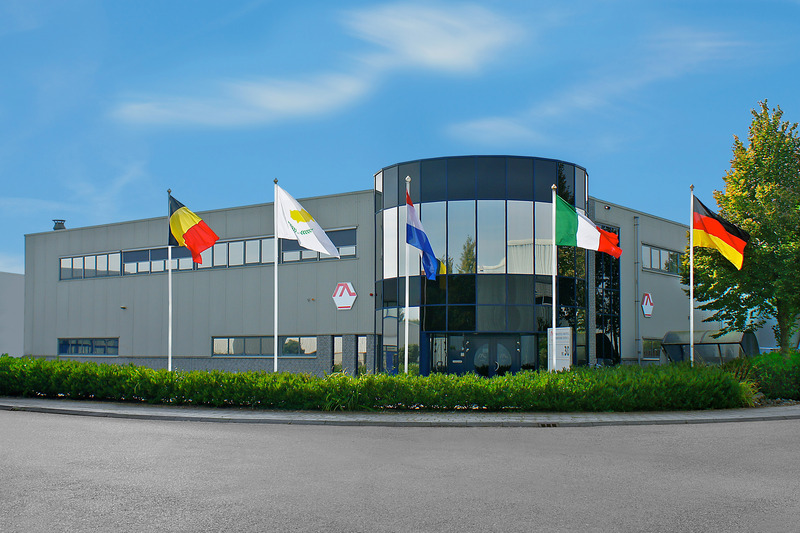 As a result, FAL Duiven B.V., became a wholly owned subsidiary of Medochemie, operating independently with the reorganized existing Dutch management team and international management input. The Dutch Marketing authorizations of FAL Duiven are held by GenRx B.V., or by ICC B.V., both of which are also wholly owned subsidiaries of Medochemie, acquired at the same time as FAL Duiven. The principal business of FAL Duiven is the development of oral solid dosage forms for human use, registration of the various products on the Dutch market and other E.U. territories, using the most appropriate authorization route (national, MRP or DCP), followed by licensing of the dossiers to third parties for Registration in E.U. and non-E.U. territories, and subsequently the manufacture and supply of the products to its partners. was established in 1976 in Cyprus by Dr. Andreas Pittas and is still driven by the same philosophy: "To provide every human being around the globe with quality and affordable drug treatment in a manner that supports sustainability". "We develop, license, manufacture, market, and distribute branded generic and super-generic pharmaceutical products as well as our own patented brands. The journey has seen our active expansion into promising markets across the world – from our base in Europe, to the Middle East & Africa, through to the Far East and the Americas."